Fashion scenario in India is recognized for its cultural heritage, elegance, and colorfulness. It unwraps the subtlety and artistry which has sustained through many decades. Needless to say, the Indian fashion has always been preceded by thousands of years of rich tradition behind it, and the knowledge as the vogue of sewn garments have existed in India ever since ancient history. From ethnic to western, salwar kameez to high-street fashion; which not only seem comfortable, sophisticated and aesthetically beautiful but fashion industry in India has definitely gone through a milieu of transformations. Making a sweeping surge into today’s global scenario, the fashion industry in India is an amalgamation of dynamic conventions. Fashion designers from India are today seen in a different light in the world, with many of them showcasing and presenting their collections across the globe. Fashion has evolved today to dressing according to one’s personality, owning up to their aesthetic and carries it with confidence. There is a lot more individuality along with a great fusion of style and global influences in fashion. Thriving and making a mark for themselves in the world, Indian fashion designers have also taken India to newer heights in the global fashion arena. Here is a comprised list of Top 10 fashion designers in India who have made their way through hard work and their unique tastes despite their tough competitions. Designed For: Karisma Kapoor, Ayesha Takia Soha Ali Khan, Malaika Arora Khan etc. Vikram, one of the top fashion designers in India is well known for his unique bridal collection who also happens to be a celebrity stylist. His collection for men are equally alluring to that of women. His collections are indeed the best for an Indian bride. Vikram’s trademark designs include velvet lehengas embroidered with heavy gold and net dupattas. To complete the look, the accessories include matching borders, adorned jackets, anarkalis with belts and subtle fluidity. Manish Arora has launched his first collection with the label Manish Arora in the year 1997 and has been retailing ever since, making his way up to the top fashion designers in India. In the year 2000, he was one of the Indian designers to represent the country at the Hong Kong Fashion Week and walked for the first time in the India Fashion Week that was held in New Delhi. His second label Fish Fry has been showcased in six leading cities in India and made to the shelves of Lord & Taylor, New York. Manish is well known for his candid use of vibrant colors and motifs that help him create comprehensive collections. Apart from clothing, Manish Arora has also created eye palettes, lipsticks, lipglosses, and blushes for MAC. Designed For: Kareena Kapoor, Cate Blanchett, Hrithik Roshan, Joseph Fiennes, etc. JJ Valaya, along with being a premier fashion designer, is also a founding member of the Fashion Design Council of India. Born and brought up in Jodhpur, Rajasthan, Valaya carries a unique sense of blending and crafting traditional with the contemporary fashions. His collection is handcrafted with precise detailing. His fashion styling has helped the traditions thrive despite the pressure of globalization. JJ owns the largest single designer selling store in the country, JJ Valaya Life. Apart from designing for famous Bollywood stars, the revolutionary designer has also made his mark and shared the stage with world’s top designers in Singapore, Bangkok, Hong Kong, Dubai, London, Paris, and New York. 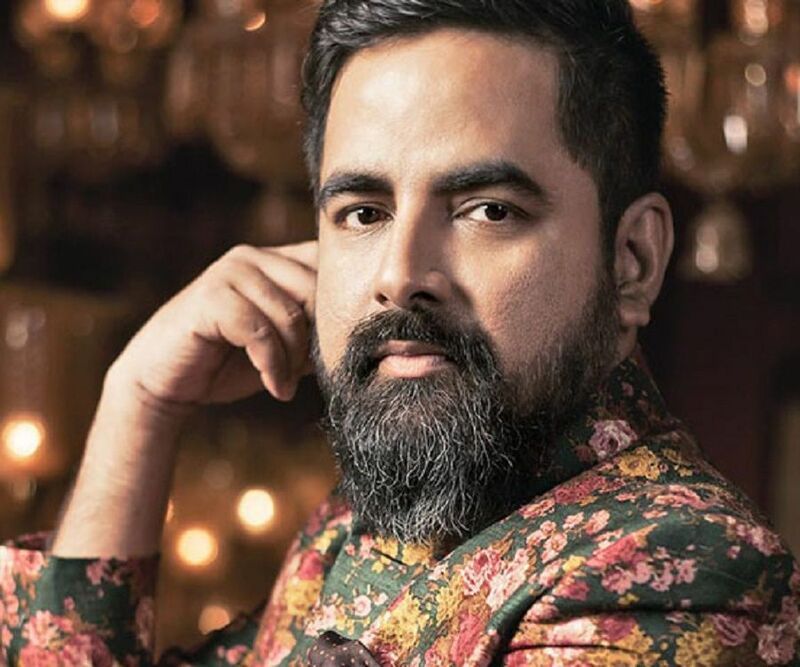 He also owns two apparel lines, Diffusion, and Couture, and product labels Studio Valaya, House of Valaya, JJ Valaya, JJ Valaya Muse, Valaya Quantum, Valaya Base, The Home of the Traveler and Valaya Home. Designed For: Sonam Kapoor, Rekha, Deepika Padukone, Evelyn Sharma etc. Wendell is both a fashion designer as well as a fashion journalist and is renowned for his minimalistic style of design. He is known for his love for white the industry. Being the patron he is, Wendell promotes his home state’s – Goa, artists through exhibitions at the Wendell Rodricks Couture Salon. The journalist has contributed his thoughts for Apparel, writes regular columns for Goa Today, Femina and freelance fashion journalism in Indian news media. Wendell focuses more on forecast portfolios, theatre design, and advertising styling. He has interned at The Museum, at the Fashion Institute of Technology, NYC to learn costume conservation and preservation. He also got offered to intern with Museu Nacional do Traje in Lisbon, Portugal. Wendell is one of the best Indian designers. Designed For: Cindy Crawford, Naomi Campbell, Anna Kournikova, Pamela Anderson, Amitabh Bachchan, Uma Thurman, Aishwarya Rai BachchanDeepika Padukone, etc. 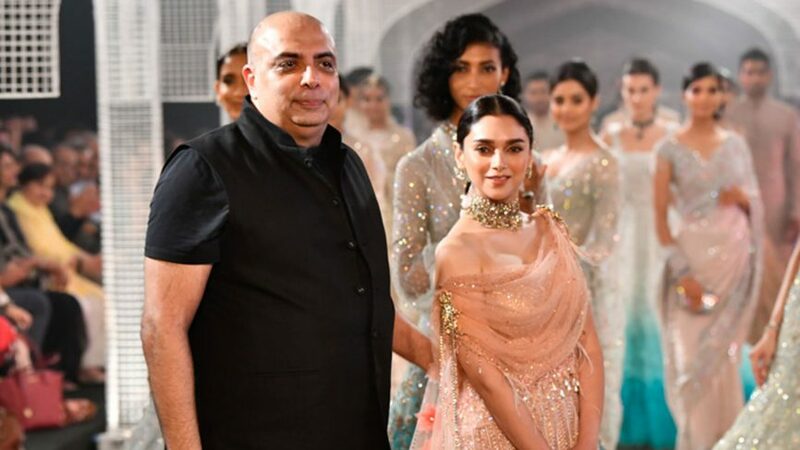 Famously known as “India’s master of fabric and fantasy,” Rohit was recognized by the Time Magazine and is one of the most celebrated and well-known fashion designers of India. Each of his designs are personally handcrafted with great attention to each detail, hence making him stand out. 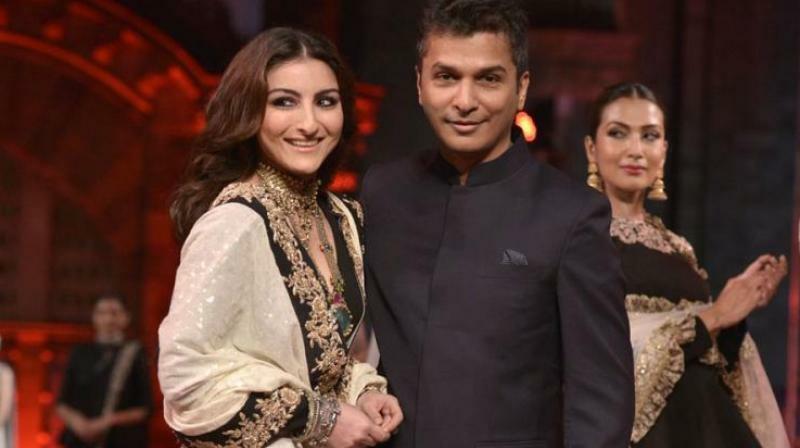 Rohit Bal holds the key – from villages to factories, workshops, outlets, boutiques, and malls; he is a sensation in the Fashion Industry. Rohit did his graduation from St. Stephen’s College in New Delhi with a first class degree in History. He then went on to work for his brother’s export business and created his first line of clothing in 1990 that are traditional designer wear for men. Rohit has been the brand ambassador for Omega Watches by The Swatch Group ever since 2001. Most of his shows are sponsored by them. Designed For: Prince Charles, Nicole Kidman, Former US President Bill Clinton, Andie MacDowell, and many Parisian socialites. 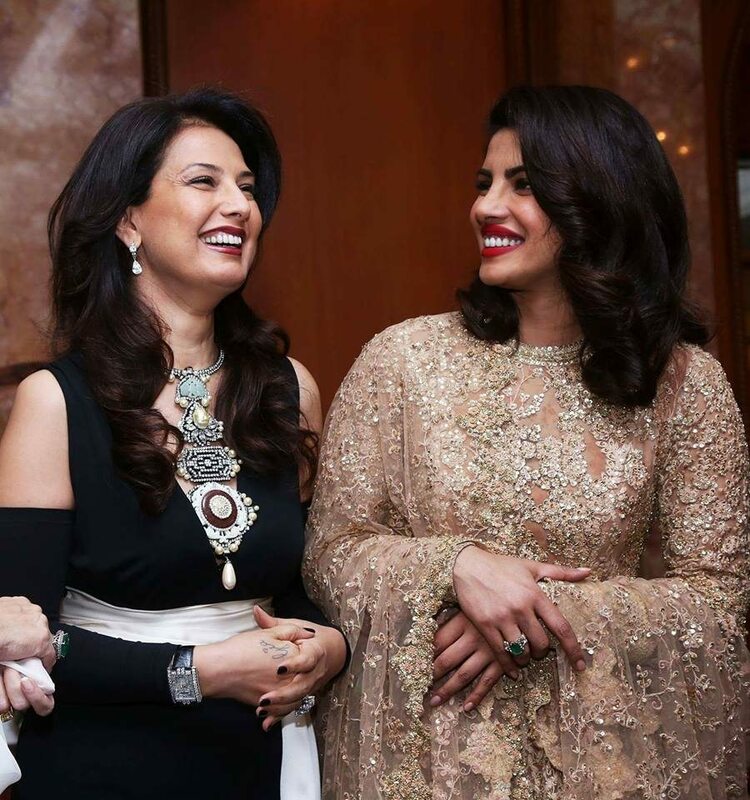 Her Indian clients include film stars like Preity Zinta, Rani Mukerji, Madhuri Dixit, etc. Designed For: Aishwarya Rai, Vidya Balan, Neha Dhupia; Movies like Guzaarish, English Vinglish, Babul, Paa, etc. Sabyasachi Mukherjee is a young designer from Kolkata who has been making waves in the design circles across India. Sabyasachi`s design philosophy is the personalized imperfections of the human hand. Well-known for his fusion of different taste and styles with vibrant and bright colors and embellishments, deserts, gypsies, and antique textiles have been a lifelong inspiration for this designer who believes that clothes ought to be an extension of one`s intellect. He has an extraordinary collection of handlooms such as khadi, cotton, and handwoven silk sarees and bridal lehengas. 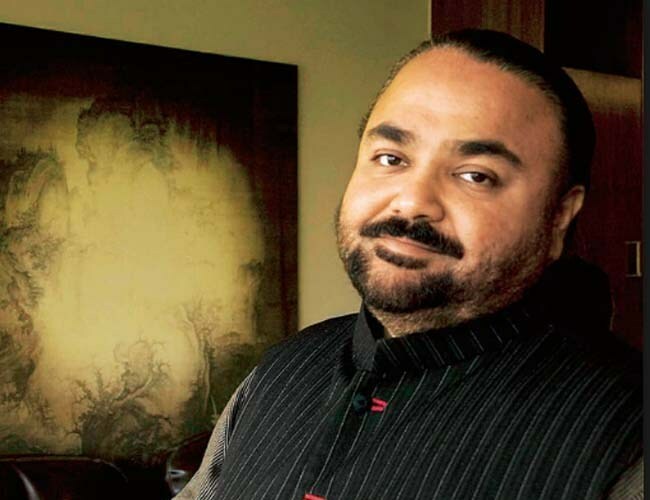 Mukherjee sells his merchandise under the label – Sabyasachi. He has designed clothes for many Bollywood and star-studded Indian weddings. Designed For: Katrina Kaif, Lisa Haydon,Dia Mirza, Esha Gupta, Madhuri Dixit, Hrithik Roshan, Arjun Kapoor, Sonam Kapoor etc. A noted Indian fashion designer TarunTahiliani along with his wife Sailaja ‘Sal’ Tahiliani, co-founded “Ensemble,” India’s first multi-designer boutique in 1987, followed by “Tahiliani Design studio” in 1990. He is known for his ability to put together Indian craftsmanship and textile heritage with European tailored silhouette. Tarun’s signature is to combine traditional aesthetics with modern design. He is the first Indian designer who was invited to present his designs at the Milan Fashion Week. Over the years, he also gained popularity for his bridal wear designs. Recently, Tahiliani has shown his interest in several projects in the design field. He has designed interiors for restaurants (the Aish at the Park, Hyderabad), hotels (such as The Sofala, Goa), resorts and homes, and has even begun to event design for Indian weddings. His clientele includes international names like Lady Gaga, Naomi Campbell, Oprah Winfrey, and many more. Designed For: Aishwarya Rai Bachchan, Priyanka Chopra, Lara Dutta, Vidya Balan, etc. Flagship Stores: Delhi, Chennai, Mumbai, Kolkata, Hyderabad, Bangalore, Pune, Jaipur, Surat, Dubai etc. 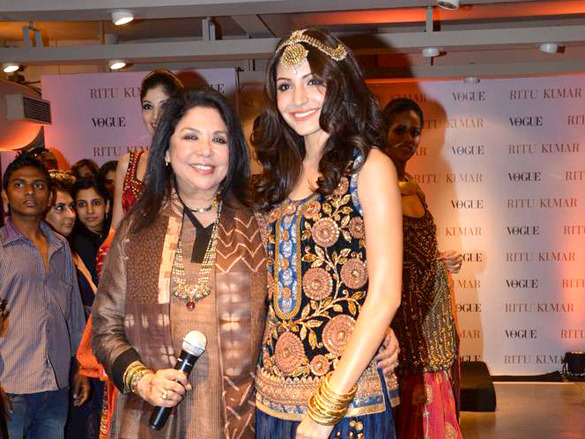 One of India’s foremost designers, Ritu Kumar has developed a unique style of her own, reflecting the ancient traditions of Indian craftsmanship in a contemporary style. Ritu, with a background in art history and museology, has enriched her understanding of ancient designs and the innovative use of traditional crafts that has created a new classicism. Ritu, who began her work with two tables and four hand-block printers in a small village near Calcutta forty years ago, was the first woman to introduce the ‘boutique’ culture in India under the brand name ‘Ritu.’ Today she owns 14outlest across the country. Her boutiques feature a multifaceted showcase encompassing the very best of Indian design, with a specially produced range of high fashion garments and accessories using silk, leather, and cotton. Ritu’s range of apparel is all about traditions and individual craftsmanship which enables women across the continents to easily identify with her vision of design. Designed For: Sri Devi, Urmila Matondkar, Juhi Chawla, Deepika Padukone, Kareena Kapoor, Alia Bhatt etc. 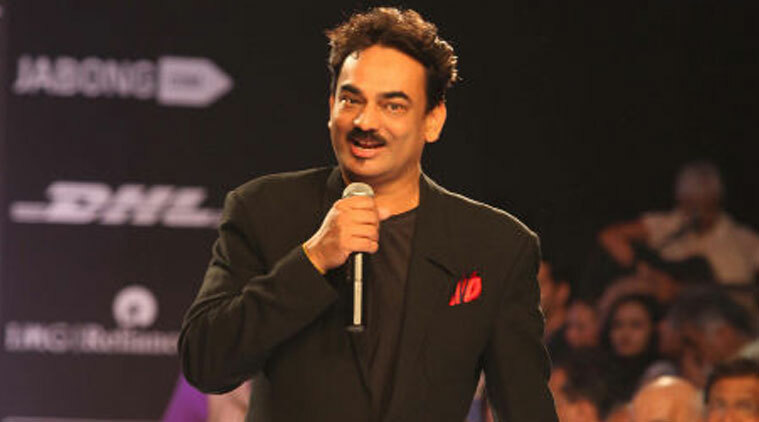 One of the prominent Indian fashion designers and an all-time Bollywood’s favorite, this London born Bollywood’s favorite fashion designer gained access into the industry as a model while he was still studying at Elphinstone College, Mumbai. He joined Equinox, a Bandra based boutique, without having any formal education in designing, where he grasped knowledge about the fashion world. Malhotra has a huge hand in taking the Indian fashion culture to international limelight by modernizing Bollywood costume designs. Malhotra has designed for numerous leading actors in Bollywood. He is renowned in the Indian film industry for his unique style and his ability to envision a ‘look’ for the character. He had designed clothes for Michael Jackson when he visited India for a Bollywood show. Comment below and let us know what you think about our list! Well as the bollywood industry has paved its way for young talents, still these top 10 designers has shown us some best designs in the bollywood industry which makes them the elite pillars of the fashion industry. Android O -Developer Preview: What does it bring with it ?